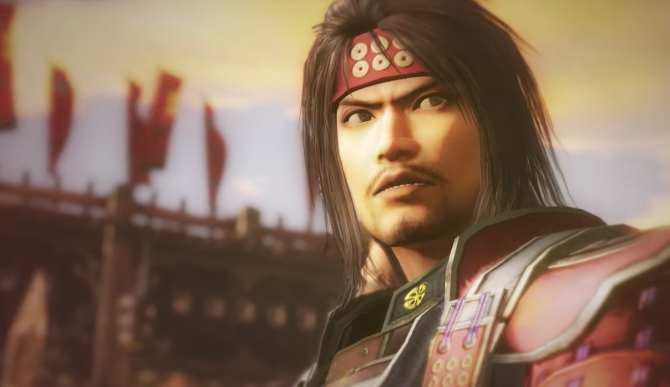 Koei Tecmo launched the first trailers for three of their titles coming to Nintendo Switch: Samurai Warriors: Spirit of Sanada, Dynasty Warriors 8: Empires, and Warriors Orochi 3 Ultimate. 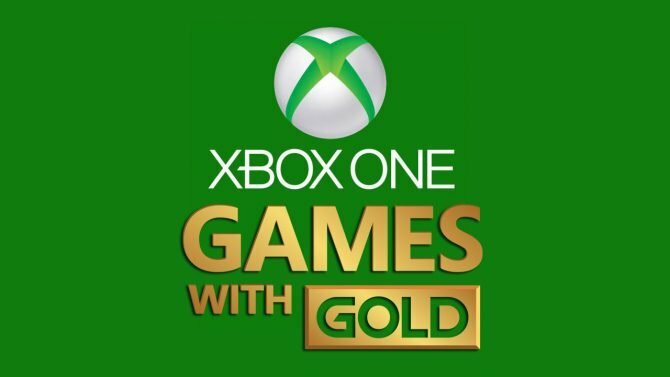 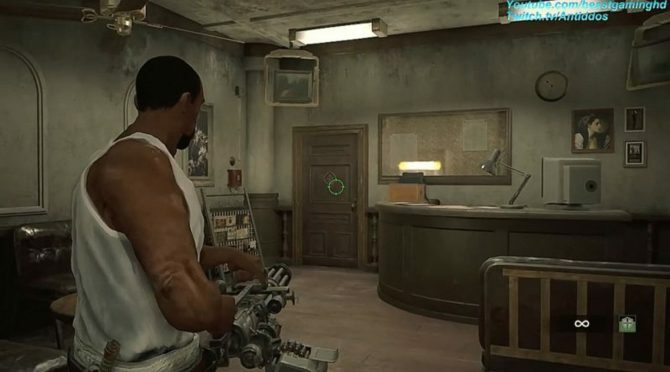 Today Microsoft announced its Games with Gold Line-up for August, and there are a couple interesting titles on the menu. 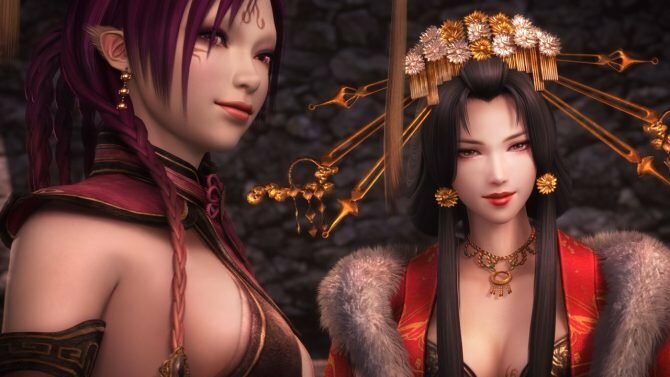 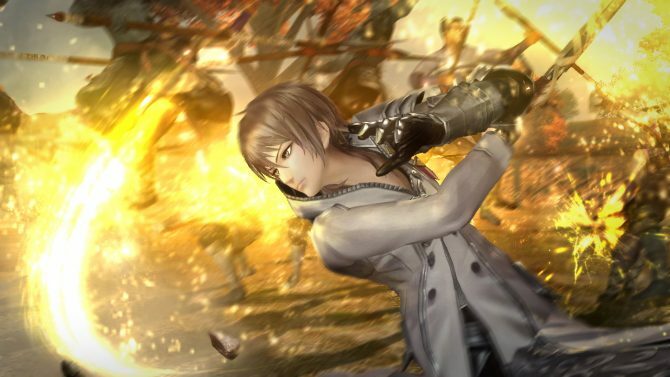 Koei Tecmo has released a new batch of screenshots, a new trailer, and details on new characters for the upcoming game, Warriors Orochi 3 Ultimate. 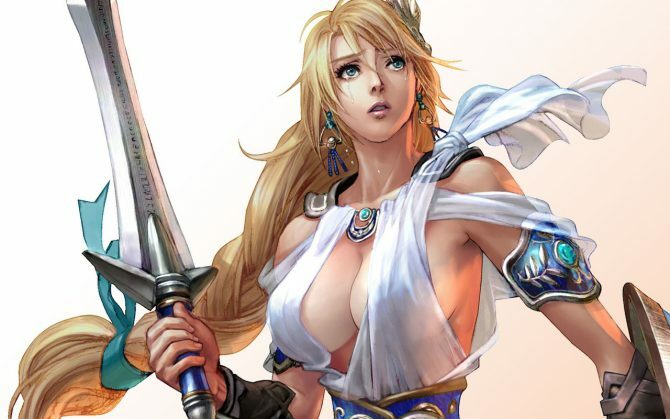 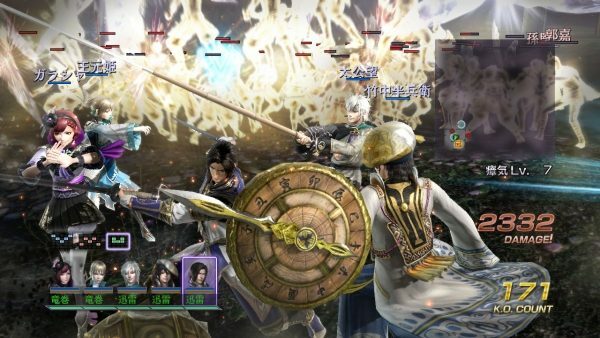 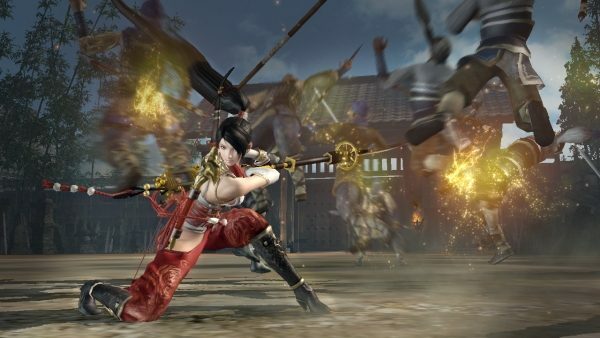 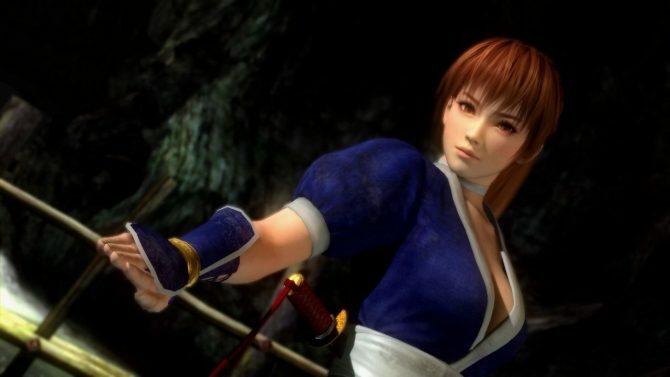 Tecmo Koei has shared release dates for their upcoming PS3, PS4, PS Vita and Xbox One action game Warriors Orochi 3 Ultimate. 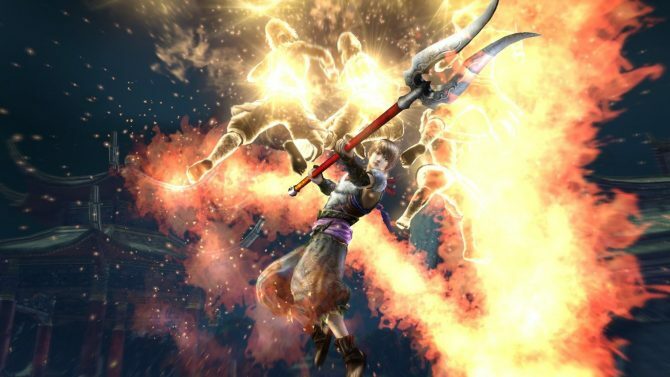 Tecmo Koei has revealed that the PS4 ,PS3 and PS Vita enhanced re-release Warriors Orochi 3 Ultimate is coming to North America and Europe.